Turkey is officially referred to as the Republic of Turkey. It is a transcontinental country sitting on the border between Asia and Europe. Turkey is considered an Asian country that serves as the gateway between Asia and Europe.The country stretches 990 miles (1,600 km) long and spreads around 500 miles (800 km) wide. The country accounts for 302,535 square miles (783,562 sq. km) of land area. Turkey is rich in cultural, historical, and architectural wonders. What are the 7 Wonders of Turkey? 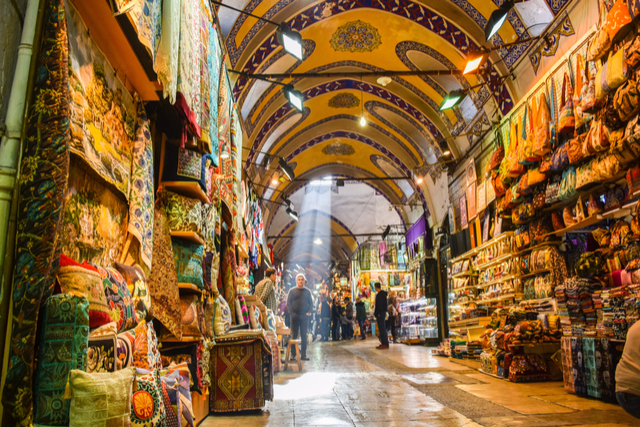 The Grand Bazaar has the distinction of being the world’s first covered shopping mall. With over 91,250,000 annual visitors, it is considered the most frequently visited attraction around the world. It is easily Turkey’s most popular attraction. It is Turkey’s largest and the world’s oldest covered market. It features 61 covered streets and over 4,000 shops. Every day, there are between 250,000 to 400,000 visitors exploring this wonder of Turkey. Mount Ararat is the tallest mountain in Turkey. It reaches a height of 16,854 feet (5,137 m) and remains snow-capped all year long. It is a dormant volcano with two distinct peaks. The greater peak serves as the highest summit with the sister cone named Little Ararat reaching a height of 12,782 feet (3,896 m). Mount Ararat also has historical significance serving as the iconic resting place for Noah’s Ark from the book of Genesis. 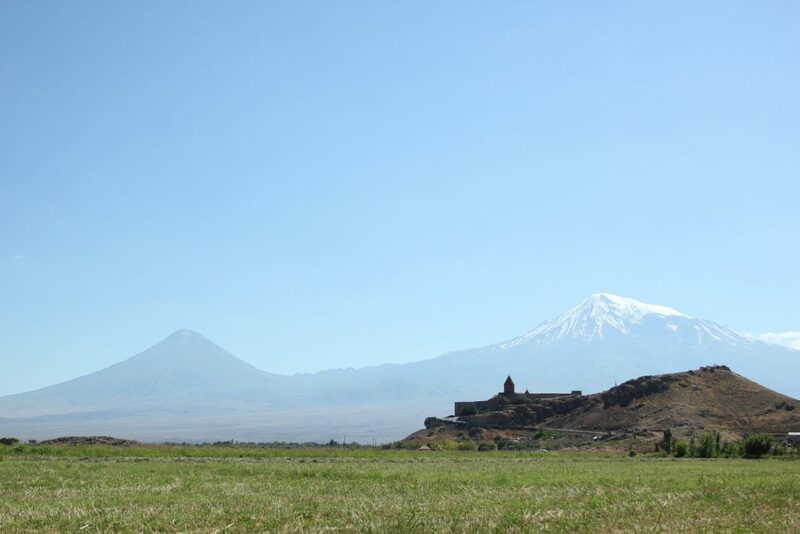 Although it could be on any peak within the mountains of Ararat, this mountain is recognized as the resting place for the ark.